The US President’s deputy drug czar, Michael Botticelli, has spurned an invitation to come to Moscow by his Russian colleague over Russia’s actions in Crimea. "Given the continued violation of the sovereignty and territorial integrity of Ukraine by Russia, we are suspending some bilateral discussions with the Russian Federation, including this one," Rafael Lemaitre, communications director for the Office of National Drug Control Policy, told Itar-Tass news agency. Lemaitre’s comment comes a day after the chief of the Federal Drug Control Service of the Russian Federation (FSKN) Viktor Ivanov invited Botticelli to come to Moscow on May 14. 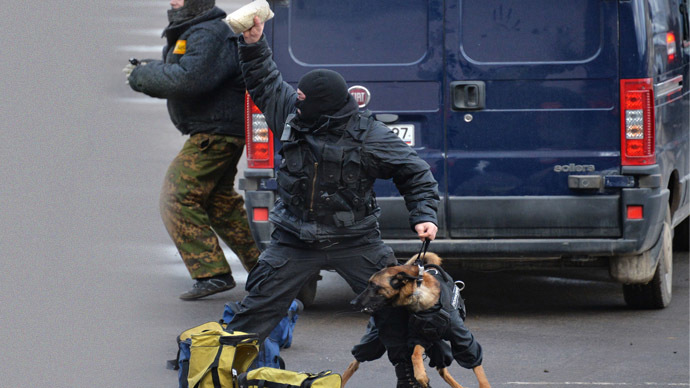 “I hope they will come,” Ivanov said Wednesday. Ivanov said he would have gone to the US himself, but due to sanctions imposed by the Obama administration, he is not allowed to enter the US. Botticelli’s refusal to come to Moscow comes in response to Crimea and Sevastopol joining Russia following the March 16 referendum. The White House considers the move illegal and has accused Russia of violating of Ukraine’s territorial integrity. Shortly after that, the US announced it was extending the list of people subject to sanctions in connection with the Ukrainian crisis and the accession of the Republic of Crimea into the Russian Federation. 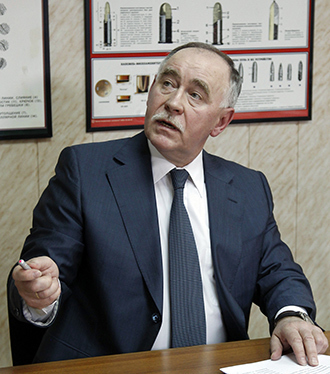 The new blacklist included Ivanov, who is also co-chairing the working group of the Russia-US Presidential Commission on countering the illegal drug trade. Despite that, on Wednesday Ivanov stressed that FSKN “does not plan” to halt cooperation with the US. “Colleagues from the Office of National Drug Control Policy share this approach. I hope these are all difficulties of a transitional period,” Ivanov said. 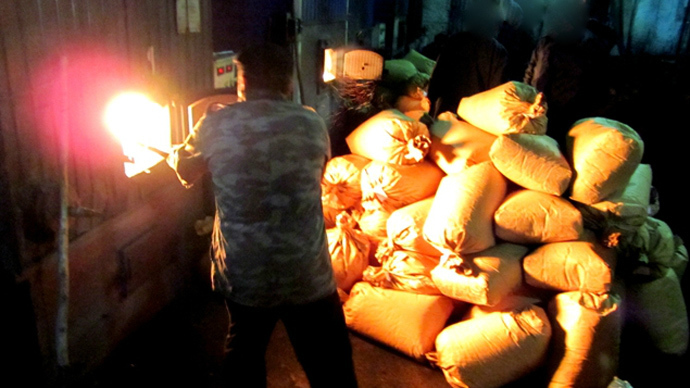 Russian-US cooperation in countering drug trafficking has yielded many successes against opium laboratories in Afghanistan and cocaine transportation from Latin America to Europe. 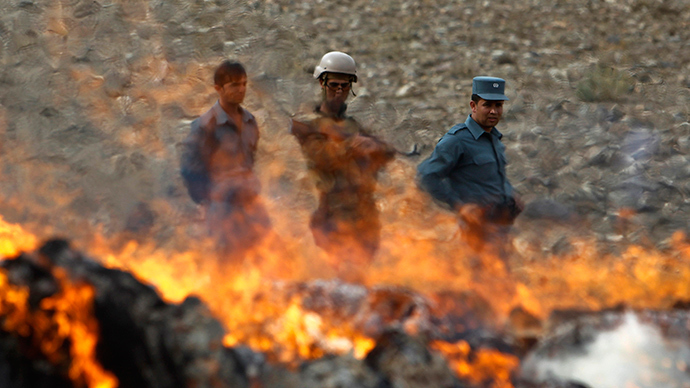 Russia’s authorities estimate that around 40, 000 tons of opiates are stockpiled in Afghanistan. 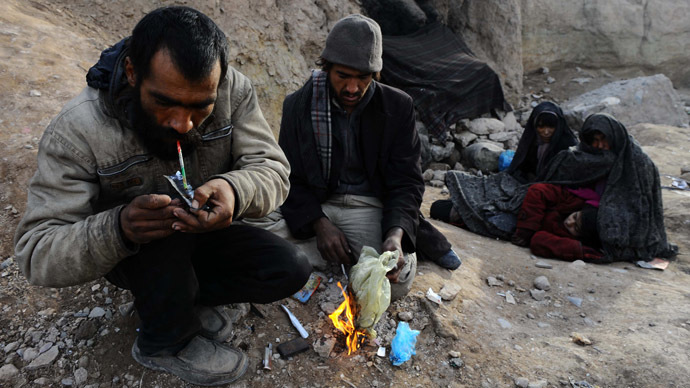 According to the FSKN, Russia has been a leading consumer of Afghan heroin. Earlier, the FKSN accused the US of destroying international anti-drug cooperation in order to hide its responsibility for the drug crisis in Afghanistan. "Who is going to benefit? Afghan drug cartels will," Ivanov said. Russia-US cooperation helped destroy "dozens of drug labs and tons of pure heroin routed to Russia, the European Union and the United States" in Afghanistan in recent years, Interfax reported Ivanov as saying.